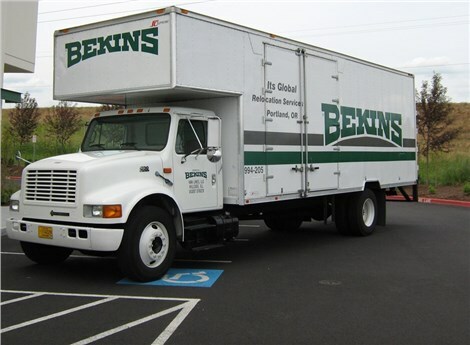 Portland Mover Review by Floyd S.
We moved from Sunriver to West Linn last week with the able assistance of Rob and Wesley of ITS Global. These two guys, and their assistants on the receiving end, were terrific. They arrived on time, worked hard and delivered our household possessions intact and undamaged. We will definitely use ITS Global for our next move.